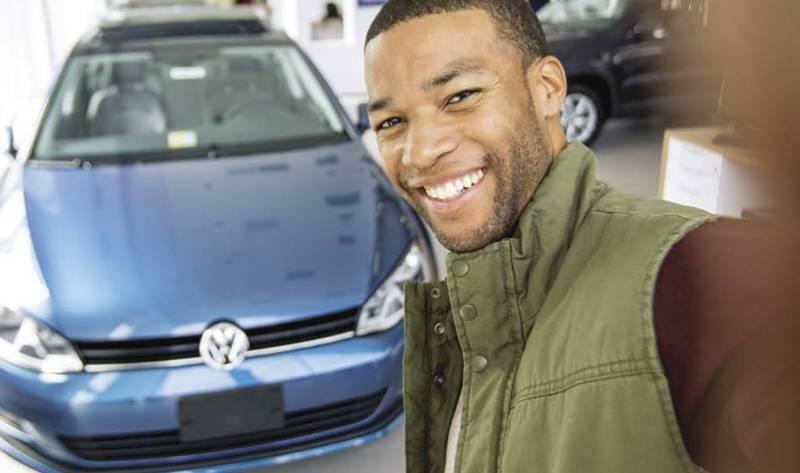 Graduating from college is a huge achievement and Volkswagen of Ann Arbor believes you should be rewarded. The College Graduate Program is designed to help qualified customers buy or lease a new Volkswagen. By recognizing your achievement you will receive a $500 Contract Bonus when you purchase or lease a new vehicle through Volkswagen Credit. 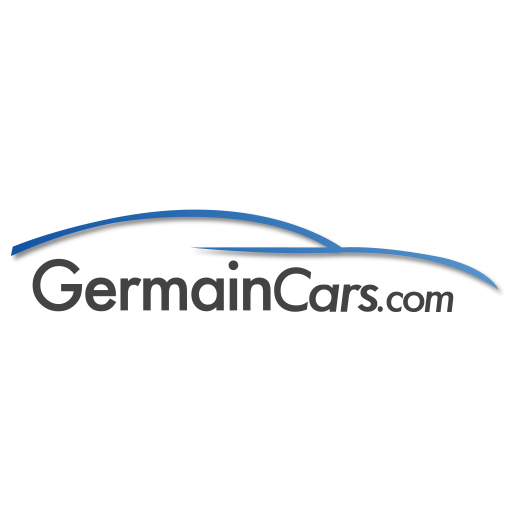 Receive a $500 Contract Bonus when you purchase or lease a new vehicle through Volkswagen Credit. Get competitive rates even if you have limited credit history. Credit history is not required, but if you have existing credit, it must be in good standing. Proof of income and full-time employment as well as contact information for a human resources or payroll representative. You’ve chosen a college, a major and a job. Now it’s time to choose to buy or lease your Volkswagen. There are many benefits of both buying and leasing — you’ll want to choose one that best fits your lifestyle. *College Graduate Program is subject to credit approval and is available to U.S. citizens or permanent residents who graduate from a U.S. or Canadian accredited college/university no more than 24 months prior to credit application. Applicant must be employed in a full-time permanent position or have a written commitment from a future employer. References, proof of income, copy of degree or official transcript, and contact information for college/university required. Credit history is not required, but existing credit must be in good standing and have no previous derogatory credit. Program good from January 3, 2018 to January 2, 2019. Program not valid in Puerto Rico. See your local Volkswagen dealer for details or, for general production information, call 1-800-Drive-VW. details or, for general production information, call 1-800-Drive-VW.